This page is dedicated to the humanitarian efforts I support around the world. I believe God has given me a Voice for the least of these for such a time as this. I will use my gift to share knowledge and educate those around me about the different ministries that are making an impact and saving lives. Feel free to click on the links to learn more about their efforts. I will be visiting some of these when I go to Ethiopia in the fall of 2016. The picture above is my sponsored child, Hanania. He lives in Ethiopia. 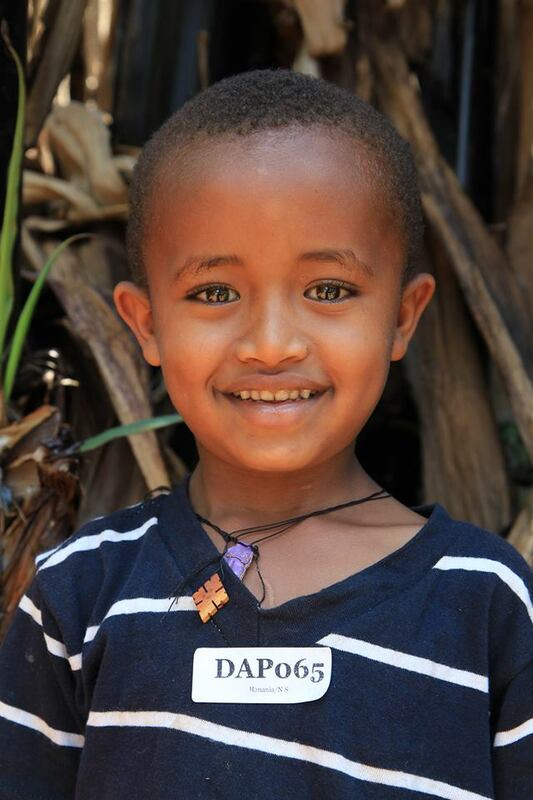 I sponsored him through Partners with Ethiopia Sponsorship Program. For $38 a month you can sponsor a child just like him. This donation includes one meal 6 times a week, an education, minor medical, school supplies, school uniforms, and tutoring. Everything a child needs to give them a chance to change the world. Please click the link above and consider changing the life of these precious ones. One Child Campaign is a ministry outreach of Faith Central Ministries. The vision of the Orphan Awareness and Vision trips is to create a united effort of ministries to give voice to the over 4.3 million orphans in Ethiopia. This will be accomplished through sponsorship, empowerment and discipleship that will meet the physical, emotional and spiritual needs of the children. This trip will immerse you into the lives of orphans and street kids. It will create an experience that will raise awareness not only to the orphan, but also for the body of Christ to realize the impact it can have through adoption. An important part of our ministry is to provide resources and funds for adoptive families. This is a mission to raise up a generation with selfless faith. Together, we can breathe hope into the orphan crisis.